I haven’t played minecraft since November, but was lus to play the other day so downloaded the latest version: Beta 1.3_01. I ran the program, loaded one of my maps and was met with an unplayable environment. Severe lag being the main cause, and when movement did occur it resulted in unstoppable spinning movements. I tried playing the in browser version, but for some reason it won’t let me out of the menu and into the game, it appeared to not register my mouse clicks. First thing I did was update my Java to the latest version, this appeared to have no noticeable effect. Next was my graphics driver which at least appeared to solve the lag issue, but the mouse would start my man spinning at the gentlest nudge. Searching for such issues mainly resulted in issues with Java and the in browser version. Finally found a reddit post mentioning Synergy (which I run). Turning off Synergy fixed the issue so my Minecraft is once again playable, although it does hamper my multi-tasking abilities with Synergy closed. 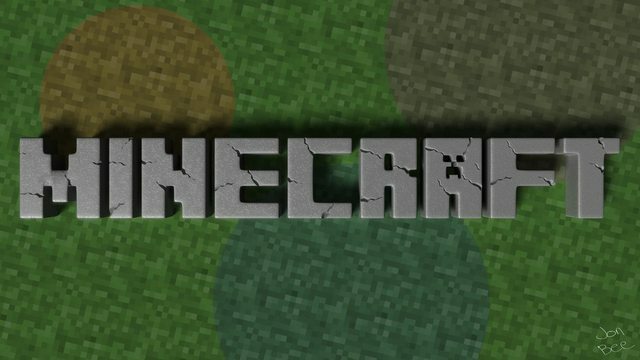 This entry was posted in computer, info and tagged beta, lag, Minecraft, mouse, out of control, spinning, synergy by Gareth. Bookmark the permalink.